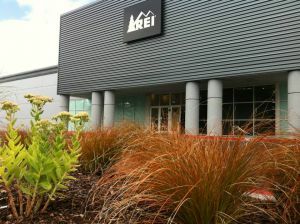 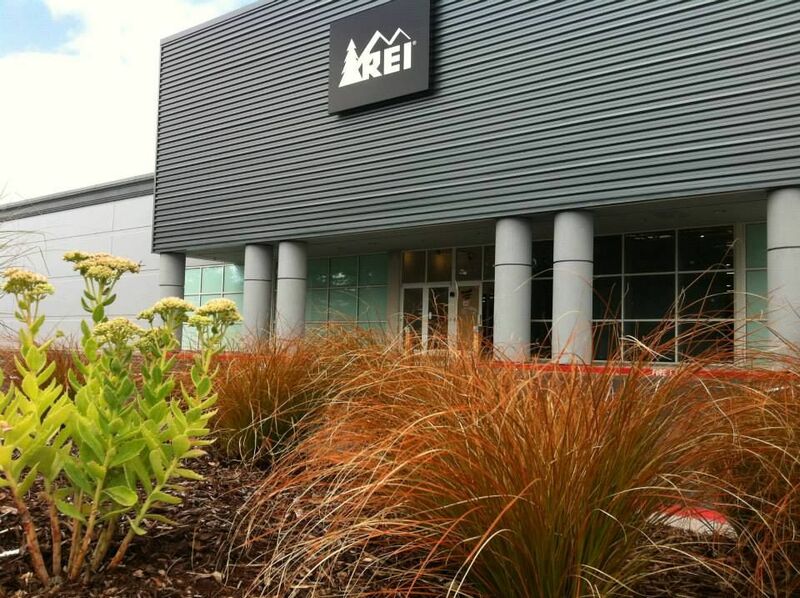 By now, most of those living on the Kitsap Peninsula know that REI has opened the doors of their newest store in Silverdale, WA. 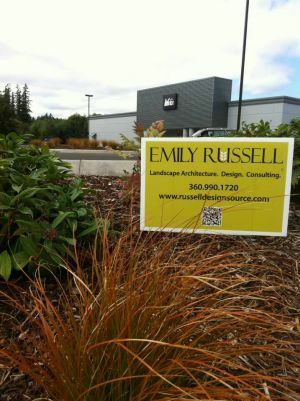 I was honored to provide the Landscape Architecture services for this project. 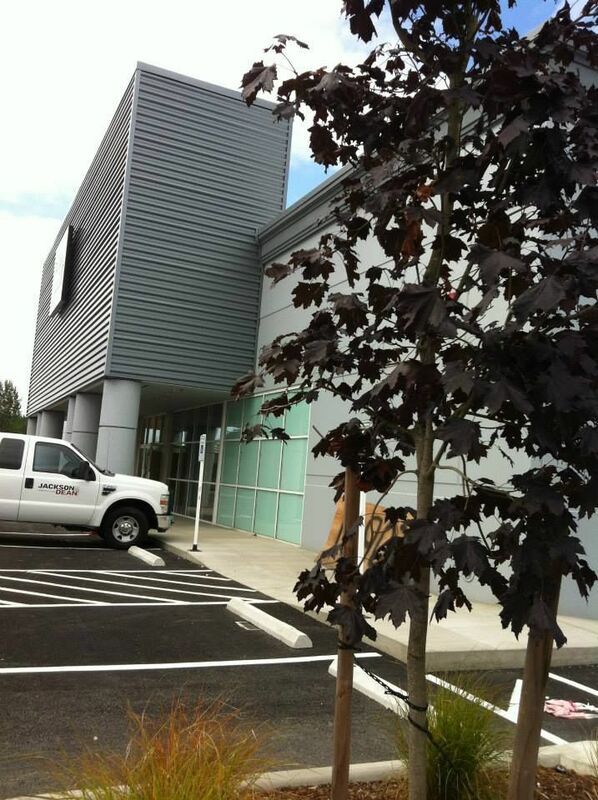 Interestingly, the original building was reduced in size, allowing space for a rain garden. 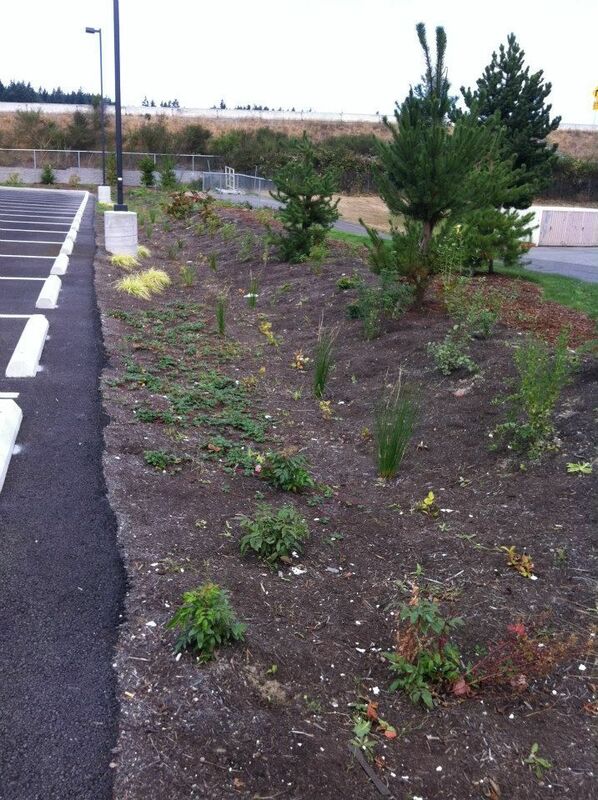 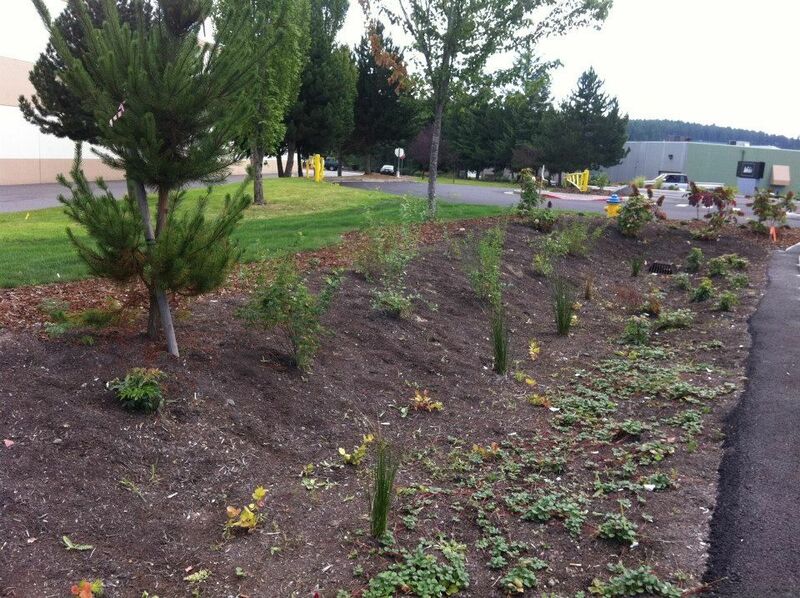 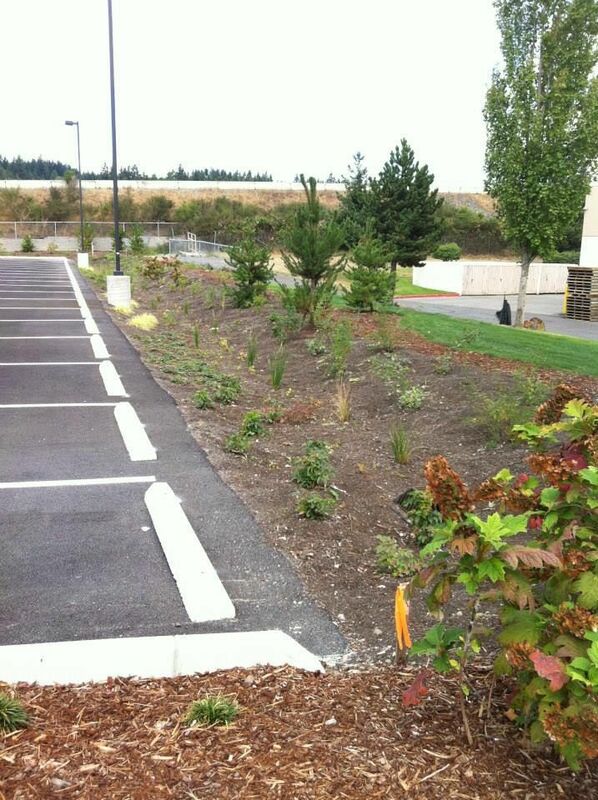 With all of the building’s impervious parking lot space, this rain garden will capture stormwater runoff, filtering grease and other pollutants from entering our groundwater supply. This, coupled with interesting drought tolerant plantings form a great forward-thinking precedent for other big box retailers. 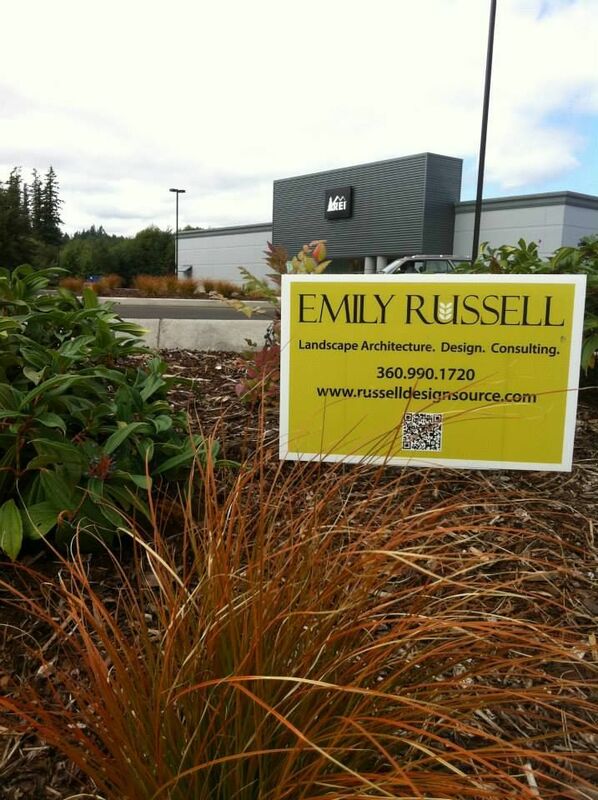 Many thanks to FPH Construction for bringing me on board! 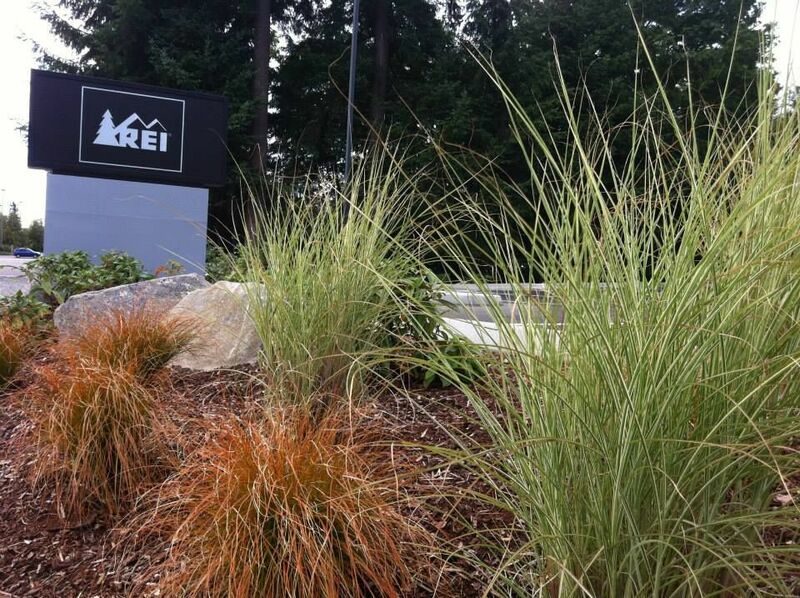 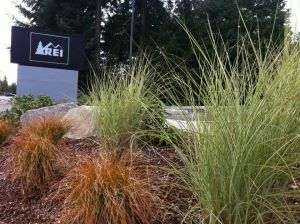 This entry was posted in Landscape Architecture, Sustainability and tagged Landscape Architecture, rain garden, REI, Silverdale, stormwater runoff.